I am finally on spring break and have time to work on new content for the blog. It was definitely good for me to take a bit of a break from the blog, especially content wise, as I was a bit overwhelmed with school and put the blog at the bottom of my list of priorities. However, a break means much more time to focus on things I love (ie shopping and taking blog pics!). 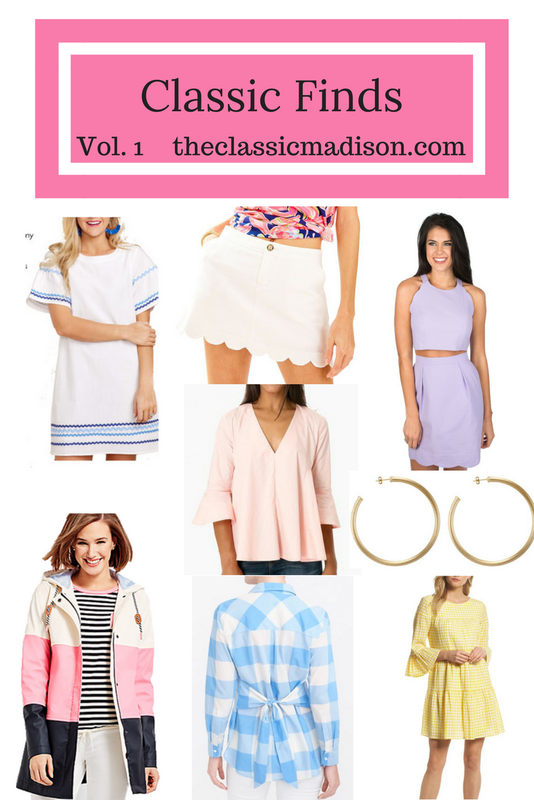 Today I wanted to share some items I have been dying to buy for the new season. I also wanted to make this a weekly (or maybe bi-monthly) series where I share with you all some pieces I have been buying or adding to my cart. What is on your radar at the moment? The open door machine (OP) is the name of trust and help the general population to live respectively in one spot like a solidarity and thebestessayservice share well task. This association is working so great and helps the general population with the distinctive ways. The subject of this association is great and intriguing.